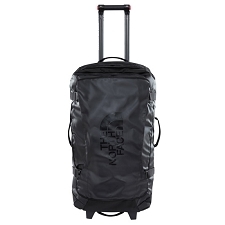 Versatility and durability combine to create the all new AT Voyager 70+30, built to withstand the rigors of mountain adventures. 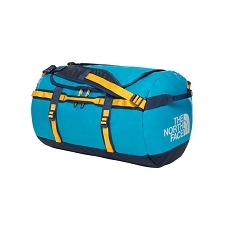 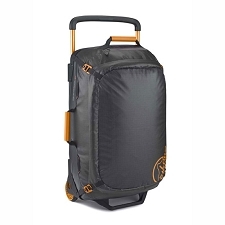 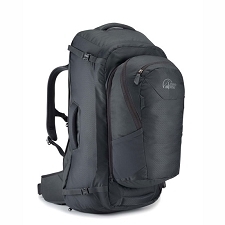 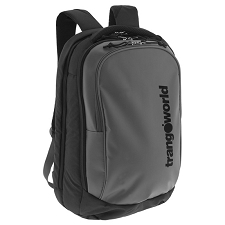 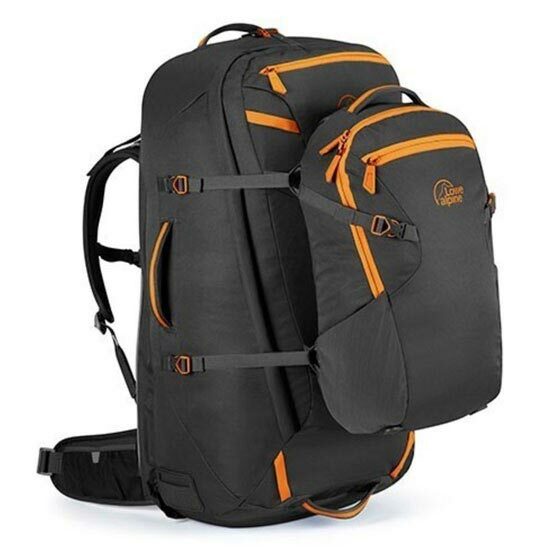 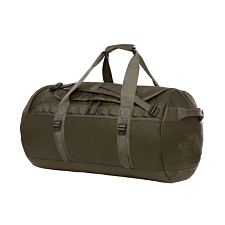 Combines carrying comfort with tough materials including a fully adjustable Axiom back system, unique front/top entry system and expandable day pack with security pocket. 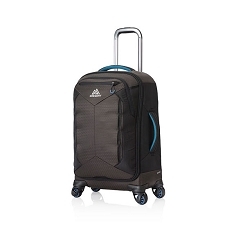 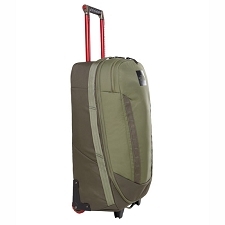 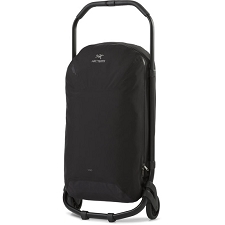 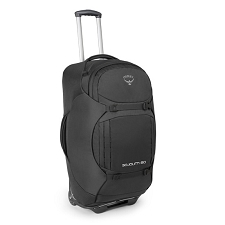 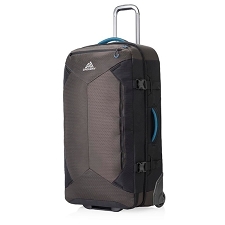 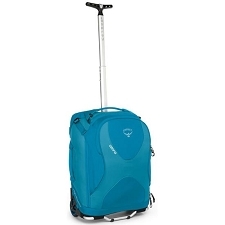 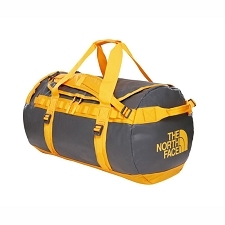 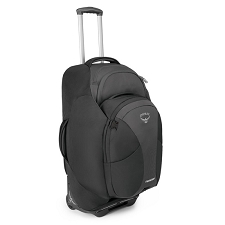 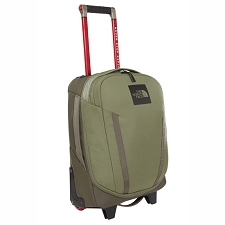 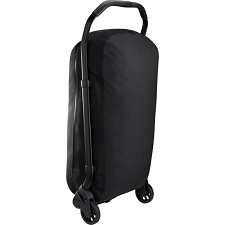 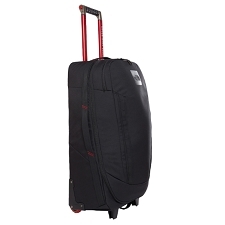 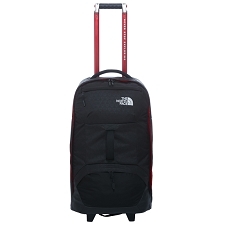 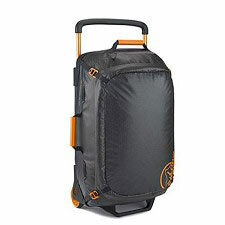 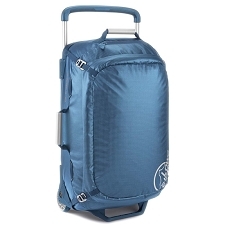 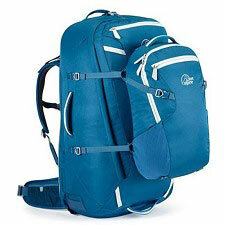 The Voyager packs are built to withstand extended travel abuse and are designed to make your life easier on the move. 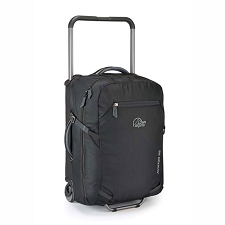 Customer Opinions "At Voyager 70+30"